Wine & Fire Weekend, courtesy Sta. Rita Hills Winegrowers Alliance. Sta. Rita Hills Wine Alliance hosts the annual Wine & Fire Weekend Aug. 18-20. In addition to special events and tastings throughout the weekend at member wineries, there is also a Barn Party at Dierberg Star Lane on Friday Aug. 18, where member wineries will share their library stashes, large format bottles and small production wines to get you warmed up for the weekend. 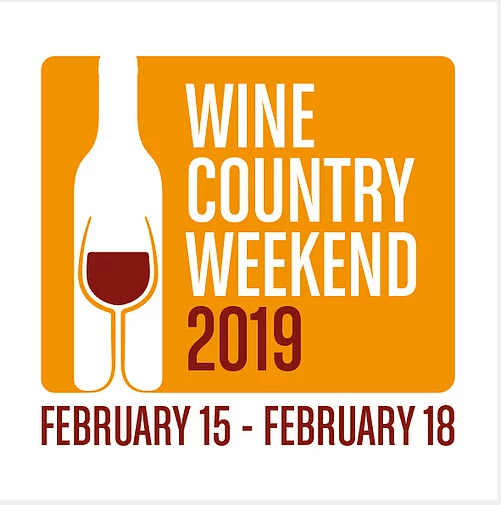 Participating Wineries include: Babcock Winery, Bratcher Winery, Brewer-Clifton, Byron Winery, Crawford Family Wines, Dierberg, Fiddlehead Cellars, Flying Goat Cellars, Foley Estates, Hilliard Bruce, Hitching Post Wines, Ken Brown, La Voix Winery, LaMontagne, Loring Wine Company, Lutum Wines, Montemar, Peake Ranch, Sanford Winery & Vineyards, Seagrape Wine Company and Spear. 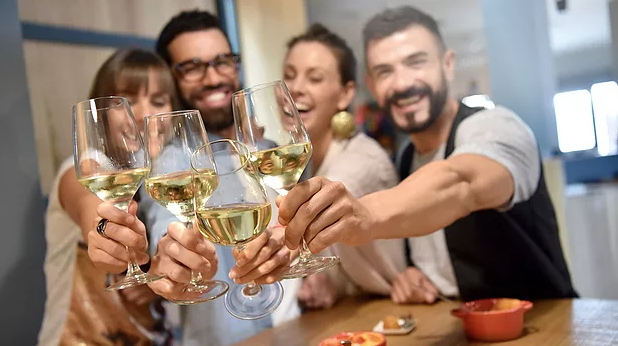 Plus, antipasti and wood fired pizzas by Bello Forno, a cheese buffet presented by Central Coast Specialties and great music by the T-Bone Ramblers will set the pace for a weekend of wining and dining. Wine & Fire Weekend, photo by Jeremy Ball, Bottle Branding, courtesy Sta. Rita Hills Winegrowers Alliance. Next up on Saturday morning is a Focused Tasting and Lunch Featuring the Vineyards of Santa Rosa Road. The morning will begin with a Sparkling Reception, followed by a “virtual” tour as you travel through the mile markers of Santa Rosa Road. The event takes place at El Jabali Vineyard and Matt Kettmann, from Wine Enthusiast, will act as tour guide. Vineyards and producers representing: Bentrock – Bratcher, Babcock, El Jabali – Alma Rosa, Fe Ciega – Longoria / Fiddlestix Vineyard – Dragonette, Fiddlehead, Hitching Post / La Rinconada – Sanford / Lafond Vineyards – Lafond, Sweetzer Cellars / Peake Ranch – Peake Ranch Wines / Quinta Santa Rosa Vineyard – Prodigal / Radian – Ken Brown, Crawford Family Wines, Montemar / Rancho La Vina – Seagrape, Temperance Cellars, LaMontagne / Rio Vista Vineyard – Thorne, Flying Goat, Montemar, Temperance Cellars / Rita’s Crown Vineyard – Babcock, Sweetzer Cellars / Sanford and Benedict Vineyard – Hitching Post, Sanford and Ken Brown. After the tour is lunch and a sampling of Rose wines produced by the members. 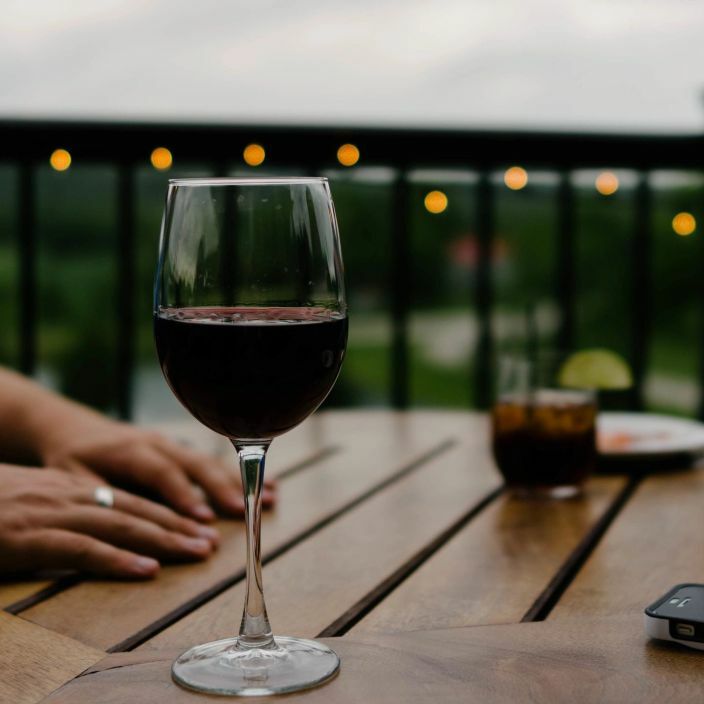 Finally, on Sunday, Aug. 19 is the Grand Tasting, where more than 40 wineries and sizzling local chefs and farmers will be on hand for an evening of chilling and grilling at the beautiful, historic La Purisima Mission, located on the edge of the AVA. Babe Farms, Campbell Farms, Central Coast Specialty Foods, Homegrown Cowboy, The Hitching Post II, Los Amigos BBQ, Tollhouse BBQ, Scratch Kitchen, The Ballard Inn and the Sta. Rita Hills Winegrowers will be serving up an amazing selection of local food favorites! 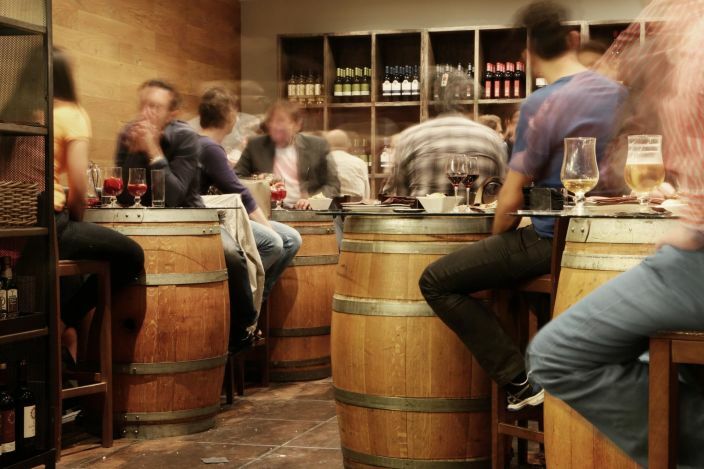 Participating Wineries: Alma Rosa, Ave, Babcock, Bratcher Winery, Brewer-Clifton, Byron Winery, Buscador, Clos Pepe Estate, Crawford Family Wines, Dragonette, Fiddlehead Cellars, Flying Goat Cellars, Foley Estates, Hilliard Bruce, Hitching Post Wines, Ken Brown, Kessler-Haak Wines, Kitá Wines, La Voix Winery, Lafond Winery, LaMontagne, Liquid Farm, Longoria, Loring Wine Company, Lutum Wines, Montemar, Moretti Wines, Pali Wine Company, Peake Ranch, Sanford Winery & Vineyards, Seagrape Wine Company, Spear, Sweetzer Cellars, Temperance Cellars, Thorn – The Prisoner Wine Company, Transcendence and Zotovich Vineyards & Winery. For more information, visit staritahills.com/wine-fire. Originally published in Santa Barbara Seasons on August 18, 2017.